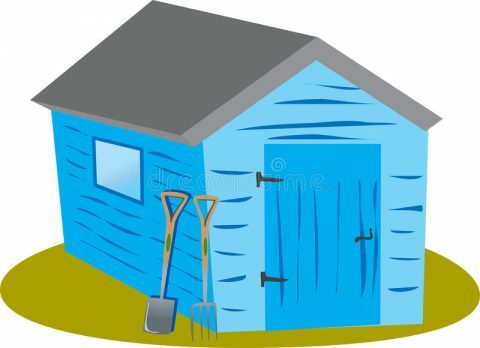 The Rusty Shed – A blog about all things you can do in a shed, including reviews and advice about life, all from the comfort of a shed. Tool Review: Stanley Socket Set – 1/4/3/8 Drive, Metric, 40 Piece, Black Chrome. Tool Review: Stanley Socket Set - 1/4/3/8 Drive, Metric, 40 Piece, Black Chrome. Drawing the lovely Dinka Klebanova. Water Proofing canvas shoes with beeswax. A review of a budget, yet excellent Aldi Camp Hatchet with Hammer. Top 10 K-Mart Sporting and Fitness Equipment Picks. My Top Ten picks for sporting and fitness equipment. My review on Swiss Army Knives.